Installing new floors is a wonderful way to improve your living space. 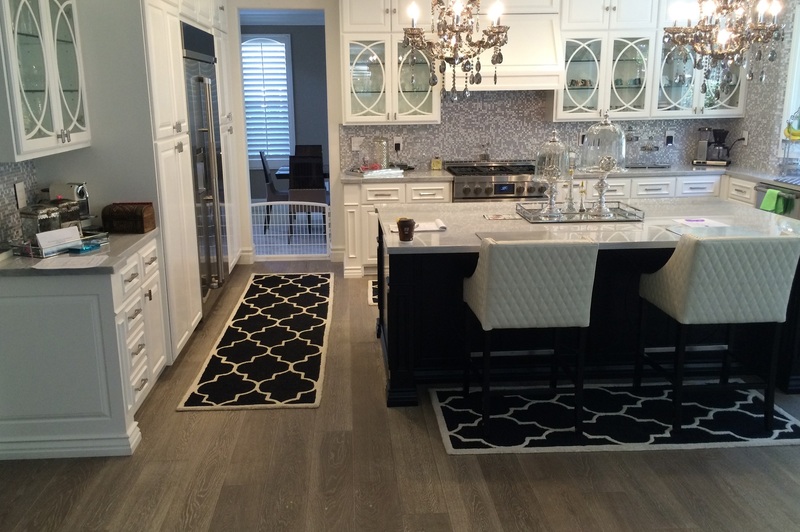 Maybe you’re seeking a new look or planning a complete remodel; new floors are the finishing touch to add style. At Ariel Builders, we specialize in many varieties of hardwood, engineered wood, laminate, water proof vinyl or bamboo flooring. Colors and styles range from traditional, contemporary, modern, European, wire brushed, smooth, distressed or even hand-scraped. Let the professionals at Ariel Builders come to your home for a FREE in-home estimate where we measure, show you samples to match your décor and provide answers to any questions you might have about different types of flooring that will BEST fit your needs. 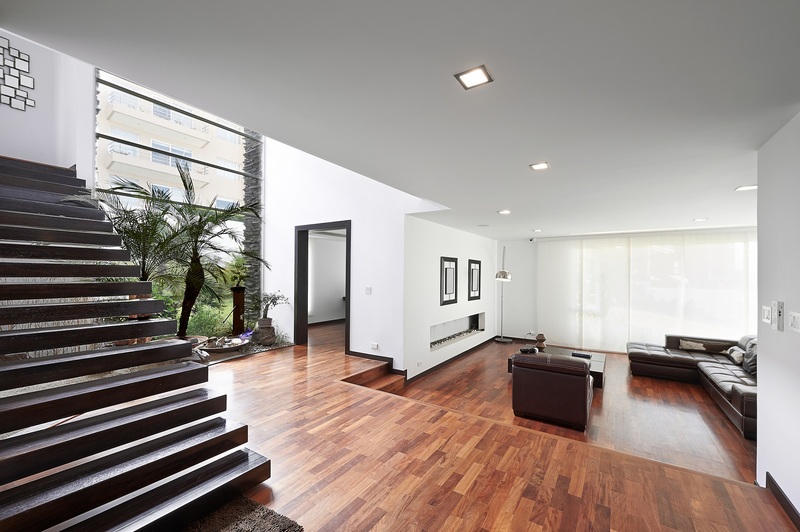 NEW FLOORS are a great, cost-effective way to complete your dream home. Let Ariel Builders design a quality kitchen for you so you can “Come home to quality”. 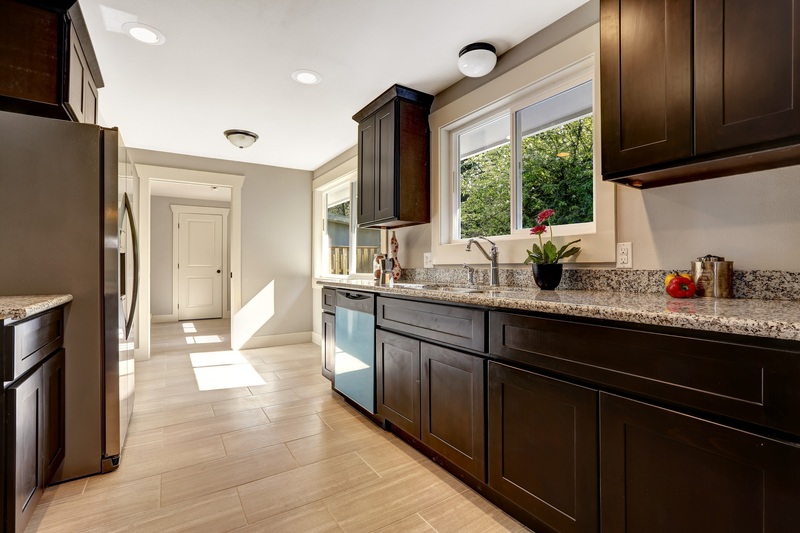 Kitchen remodeling is often one of the most desirable home-improvement projects because the kitchen is often considered the HEART of the home where a family gets together to cook, eat and fellowship. From basic stock cabinetry, to semi-custom or custom, we provide 3-d design to make your dream vision into a reality before even touching a nail. Ariel Builders will handle every aspect from the beginning design of your floorplan to countertops, sinks, lighting, flooring, and an island or peninsula. We understand that your kitchen needs to be as versatile as you are and have a functionality that matches your lifestyle while optimizing the space you have. 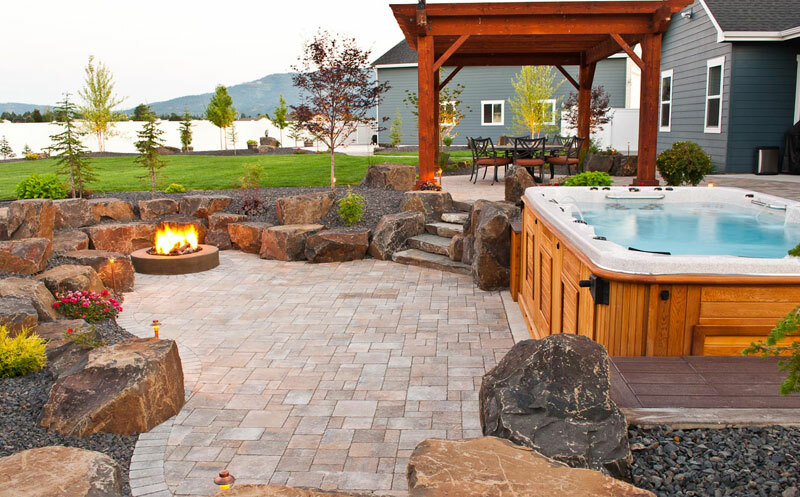 Whether it’s a beautiful front yard you crave when you come home to relax, water efficiency for cost savings with drought tolerant planting, or pavers to replace that old concrete driveway; our professional landscape designer will make your dreams come true. 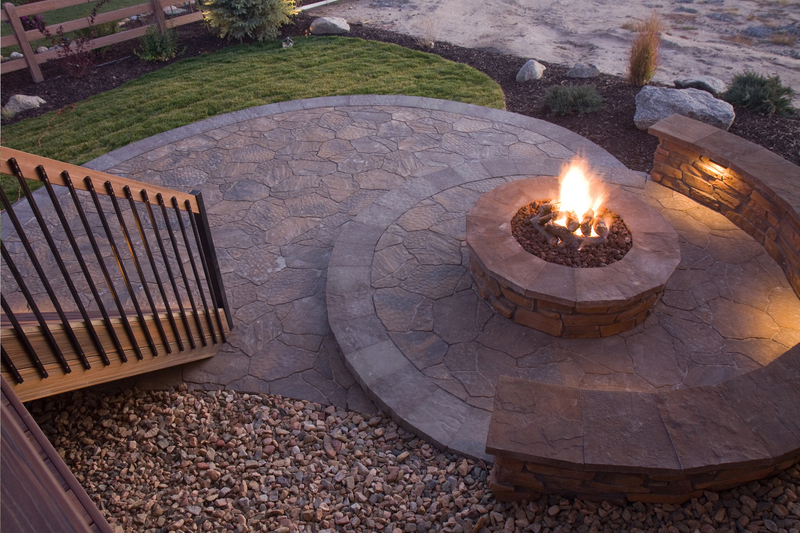 The backyard is a focal point for outdoor living where a moonlit night comes to life or where family and friends get together around a firepit. Wouldn’t it be nice to BBQ in an outdoor kitchen under the shade of a new pergola or layout and relax on a gorgeous new deck. Ariel Builders provides complete sketching and 3-d design, planters and tiering, lighting and irrigation, pavers, stamped concrete, trex decking and more. Call us for a Free in-home consultation to discuss your exterior remodeling needs. 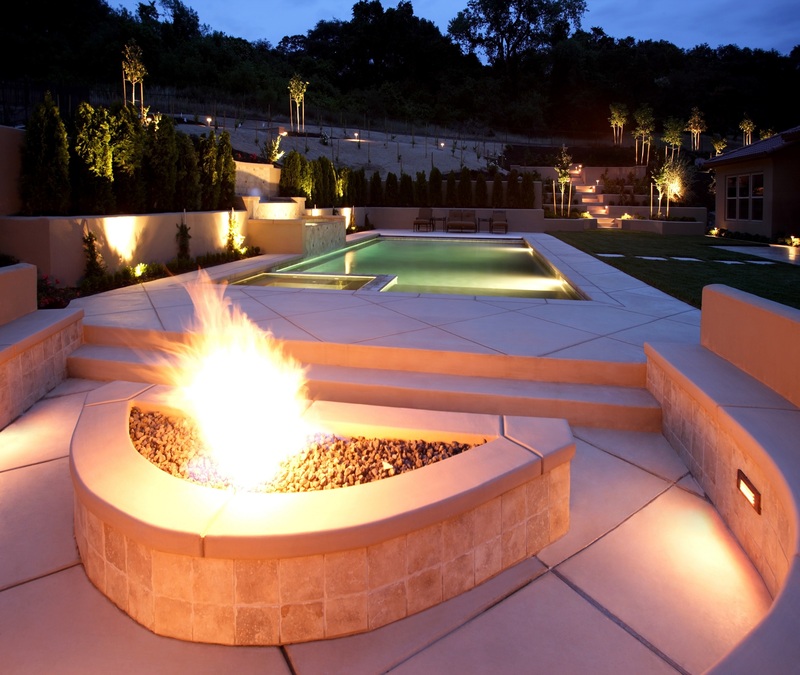 Here at Ariel Builders, we want you to feel completely comfortable while designing the home of your dreams. That’s why we are here to help you every step of the way from the first phone call to the most detailed of finishing touches (concept to completion). 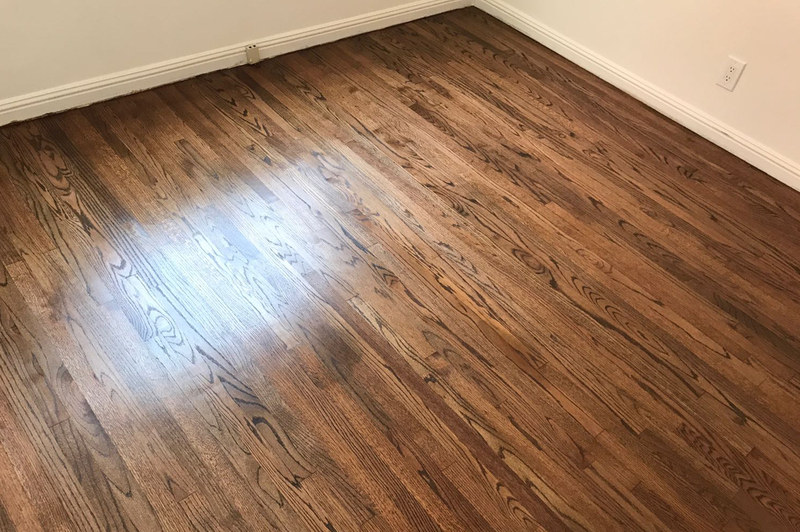 We pride ourselves in providing and installing the highest quality flooring and home remodeling work; keeping on time with the demands of everyone’s busy schedule at a fair and competitive price. 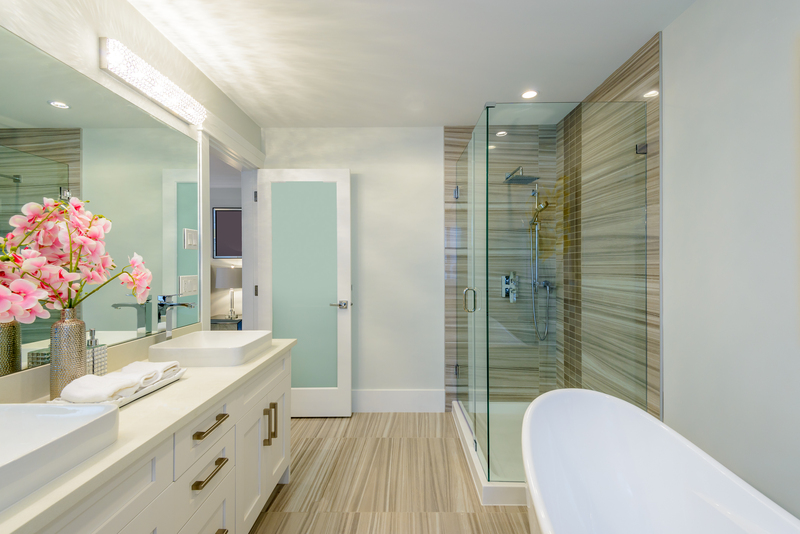 You can feel confident that no matter what the size of your remodeling project, Ariel Builders will handle your project with complete professionalism; installing only quality materials. From floor replacement and refinishing to complete kitchen remodeling, bathroom remodeling, landscape design, architecture, exterior hardscape and softscape, to patio’s, pergola’s, beautiful decks and energy efficient projects from cool roofing, cool paint, HVAC, and window and door replacements; we will help create the ideal design to fit your budget and your personal style. My experience with Ariel was excellent. I contracted them to do three jobs; two were related to two balcony water leak repairs for our HOA and the third to repair water damage inside my condo that included buffing and staining my hardwood floors. Having called several contractors some of whom never called back and others who showed up to look at the job and then never followed up despite my follow up calls (I will never understand these kinds of contractors, I mean Iâ€™m willing to spend the money, all I need is for you the contractor to provide a quote and then show up. ), I found Ariel to be responsive and attentive. While the owner is Tony, my primary contact for the job was Shai. Shai not only demonstrated a desire to want and do the job, traits often missing from contractors, but he followed the project closely throughout, being present during the repairs, and following up after the project was finished. Both Shai and Tony repeatedly emphasized that my satisfaction was their goal, an objective that they fully met. With respect to the balconies, one of these was a major job of about 1,700 sf (Total cost close to $40,000, not counting the tile that the HOA purchased on its own. Ariel was also very accommodating in picking up the tile directly from the vendor eliminating the need to have the tile delivered here and stored before the work began.) that required the ripping up of tile and a portion of the sub-flooring. The work was performed quickly. The workers showed up on time and departed each day within the time frame allotted by the HOA. The projects were completed in a timely manner. The workers were respectful of the residents and the complex, cleaning up after themselves each day. Note that the subcontractor that Ariel used was first-rate as well, as sometimes the sub does not match the strength of the general. Shai Elbaz project manager in Ariel Builders has been a joy to work with. Him and his crew have been top notch on both installation and delivery of all products and services. Any issues that were brought up are dealt with ASAP. The front lawn was completed in addition to the front porch both were done with the utmost ease and to my exact specifications. Professional in all sense of the word. Motti who designed the look was an absolute dream to work with. I had changes and questions and never was I made to feel that my changes were of any issues to either Shai or Motti. Wonderful job I am extremely satisfied. I could not be happier. Ariel builders are not done with my house because I plan on using them in upcoming project. Very happy I went with Ariel Builders for my shower and bathroom remodel. Uri is great and very friendly, explained the process to me and he made sure he knew what was important to me to be done. Luis and Arturo worked for 2 weeks in my house; they gutted my bathroom and the remodel came out much better than we imagined. The process was easy – I shopped at Home Depot and picked out what tiles I wanted them to install. 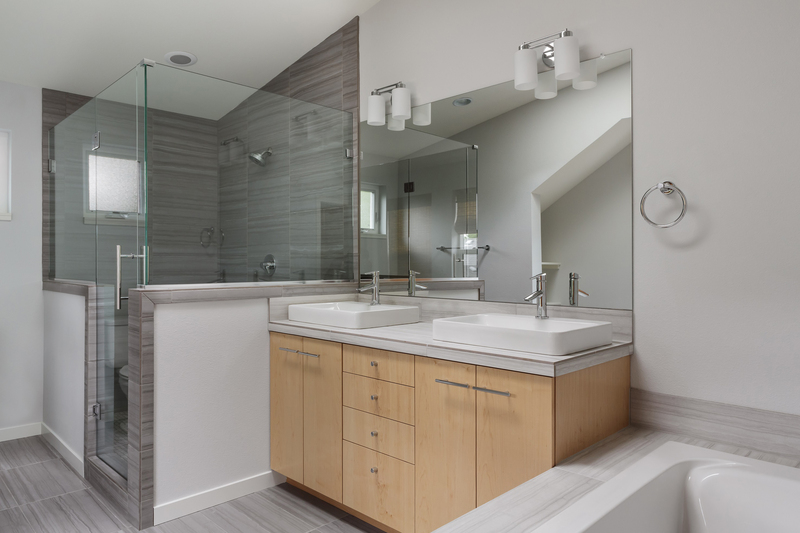 A week later, I gave them a list of SKU#s to pick up the sink, vanity, lighting, mirror, medicine cabinet and new frameless shower doors I chose. The tile work came out fantastic! Luis and Arturo did amazing work and made sure to clean up at the end of each day. Mary, thanks for helping arranging the appts and for continuing to follow up with me for a month before we even started. You are all great in my opinion!! We’re very happy with remodeled with Ariel Builders! Arial builders, Great company, reasonable pricing, schedule them far in advance of when you need them because they are super busy. Tony is a great guy to work with and his honesty is refreshing for the kind of people you typically work with. I had him do a kitchen & bathroom remodeling including upgrade the plumbing and new electrical fixtures and hardwood floor. He did all of these items fairly easily, was on top of every detail at the process and did a wonderful professional job. I wouldn’t hesitate using tony and Ariel builders again and highly recommend them.